Yesterday gone, tomorrow not yet come; today is your time. Live a life that you are proud of. Do not let the passage of time control or consume you: bend it and mold it to your desires, like the erratic shape of this abstract wall clock. 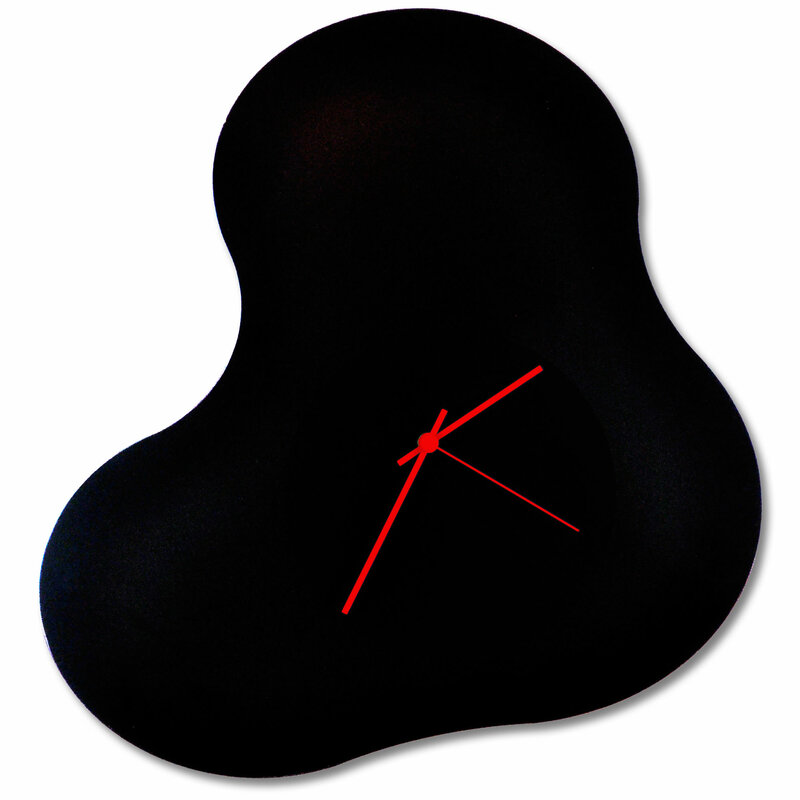 Enjoy the unusal display of time with The Adam Schwoeppe Abstract Blob Clock; an exciting and eclectic timepiece. Revitalize your home decor as time passes fancifully with this contemporary artisan designed black metal clock.